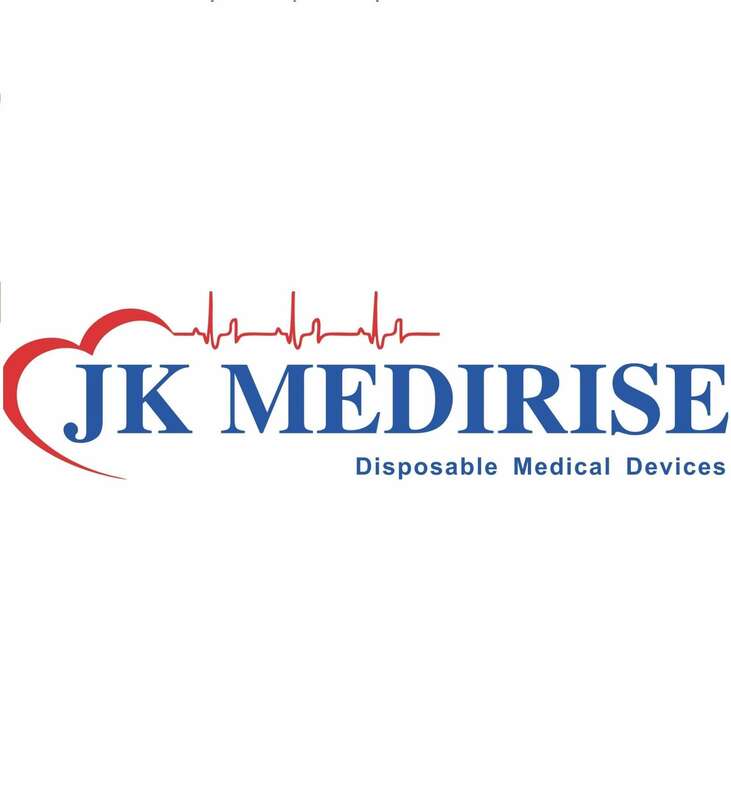 JK MEDIRISE Is A Benchmark Company In The International Medical Devices Market. JK MEDIRISE Is Decade Old Beliving In The Statement To Deliver The Premier Quality And International Standard Medical Device Products For The Healthcare And Medical Sector. JK MEDIRISE Would Like To Invite You To Consider Possible Business Collaborations. Please Feel Free To Contact The Undersigned For Any Clarifications Or Interests. We Hope To Establish A Successful Business Co-Operation With You In Medical Device Field. 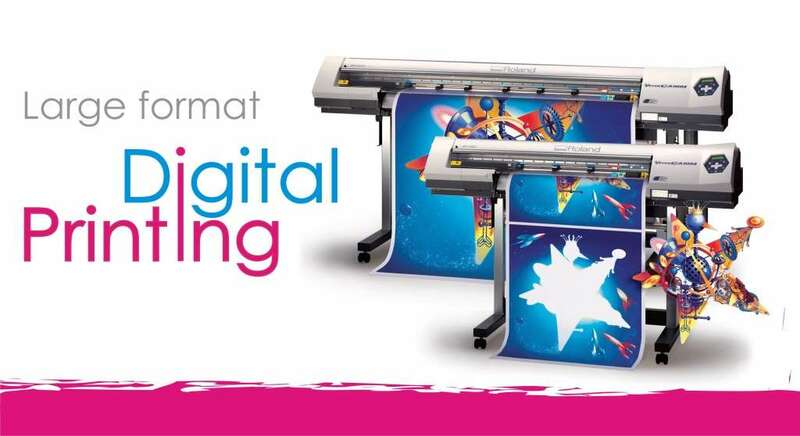 Please Visit Our Company Website For More Information. I Am Looking Forward To Hearing From You. BEST COMPANY WITH BEST PRODUCTS.